1/24/2019 Coming Soon! 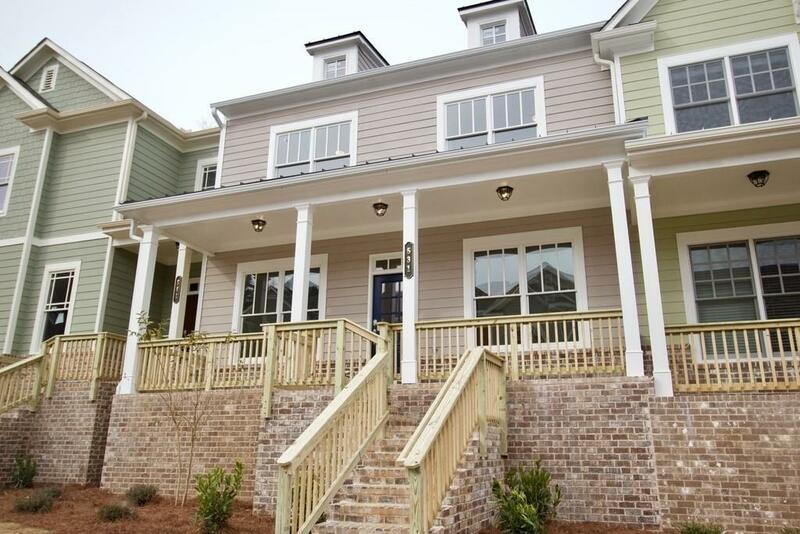 Come experience the best Suwanee has to offer, this brand new construction luxury townhouse has it all! Be greeted by the expensive and light-filled formal dining room. This leads into the expansive open floor plan living room/kitchen combo. Granite countertops & 10 ft ceilings give you plenty of room to entertain guests. 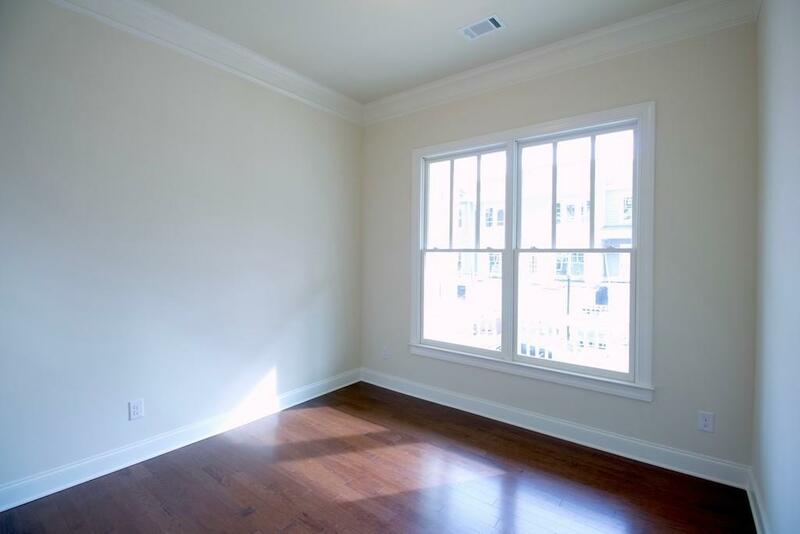 Relax upstairs in the massive master bedroom and equally huge master bath. 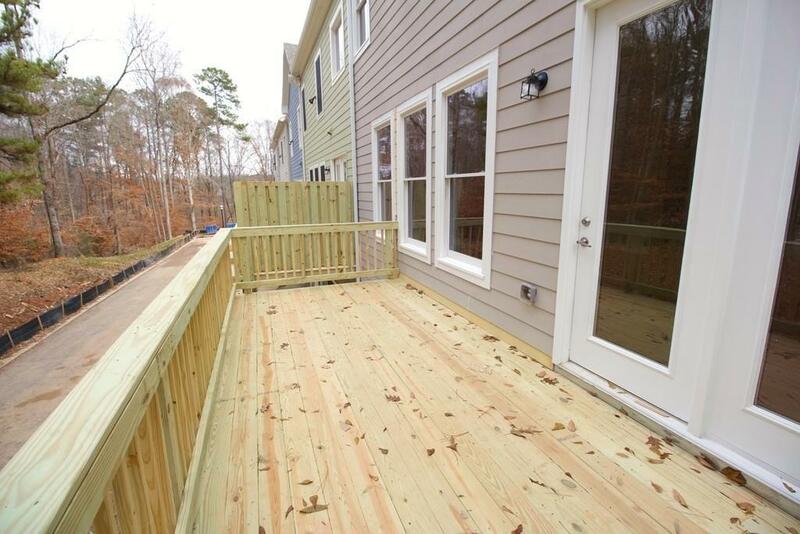 A fully finished downstairs offers additional storage, and a flex room gives you extra space. Schedule a showing today! Listing provided courtesy of Manage It Atl.